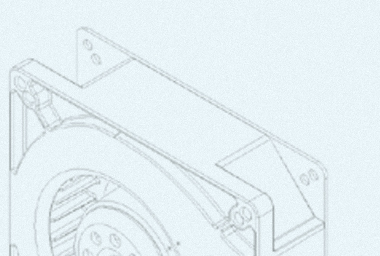 Our patented product set delivers the most reliable and highest performing air moving devices. We strive for continuous product improvement to satisfy the needs of our customers. With over 60 years in the business of designing and manufacturing fans and blowers, we continue to service the electronics, telecom, medical, military, computer and automotive industries. We have a globally diverse team of technologists and sales staff spread across three continents to serve you. We strive to meet your needs and to deliver on-time, defect free products. We are responsive to your requests. With over 5,000 product designs, we are uniquely adaptive to achieve solutions through custom molds, circuitry, software, propellers and impellers. 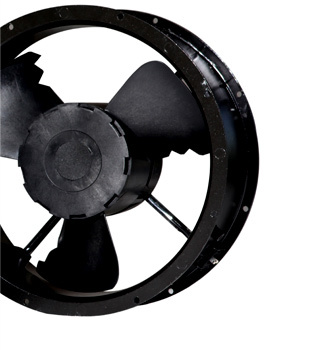 Tube Axial fans for high flow at moderate pressure and low noise. Comair Rotron is continuing to develop products and value added capabilities to maintain and expand our brisk growth rate. We are currently working on products which will extend our performance envelope as well as enhancing our current products. We always have our minds open to the requests and ideas of customers to better enable us to meet the ever-changing needs of our customers.